3" Full range woofer with Dual cone. 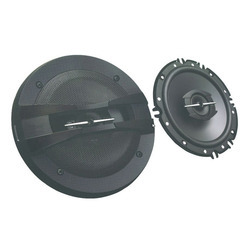 We are the foremost manufacturer, exporter and supplier of impeccable quality Car Speaker. The offered car speaker is designed in compliance with the set industry standards using the best grade components and the latest technology. 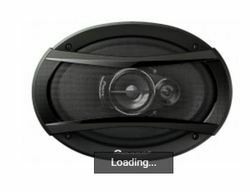 Furthermore, this car speaker is tested on various quality parameters to ensure flawlessness.